Sorry about bring up another car, but here it is as seen at the Leake Car Auction here in Tulsa this past weekend. I thought it beautiful. Look at the sleek swooping lines and all the headlights and horns. It is best to just get out of the way when this bad boy shows up. I don’t know about the value of replicas but the real things regularly go for over $10 million!! You could buy over 600 of the cars I drive ( a Kia Soul) for that, brand new!! Not some nearly 80 year old heap. 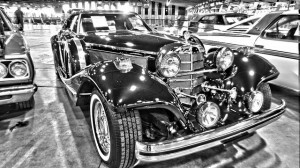 This entry was posted in Black and White Wednesday, Cars on June 10, 2014 by Alan Bates. Tulsa’s Petroleum Club building. 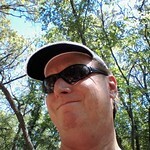 I used the Hipstamatic App with my Ipod Touch to take these pics. So I guess I could say that these are “SOC.” More and more people are using their phones and ipods to take photographs and post them. The Petroleum Club is just a regular office building now. 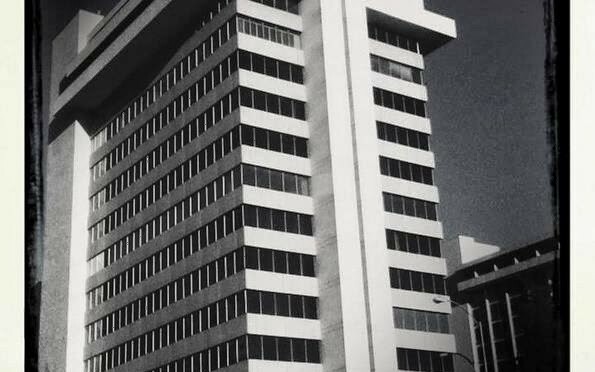 The Petroleum Club itself that occupied the top several floors went bankrupt several years ago. The energy industry is still going strong but people don’t head to the club after work to drink and socialize. They go to their kids soccer practices and other things like that. This is my first post on Black and White Wednesday. It probably won’t be my last! 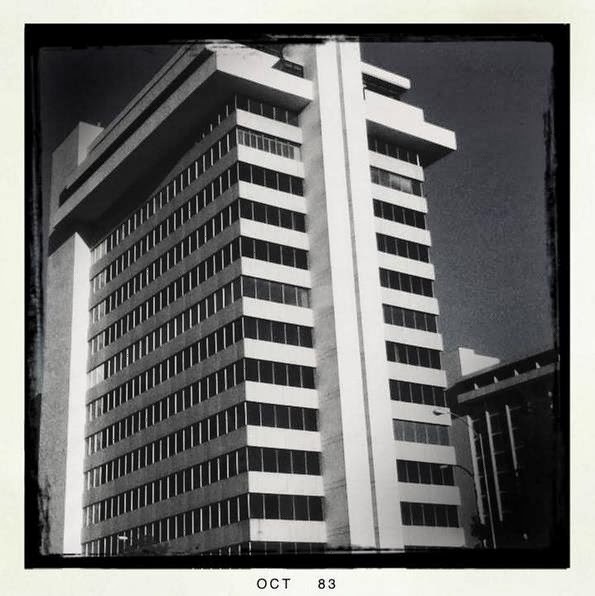 This entry was posted in Black and White, Black and White Wednesday, Downtown Tulsa, Tulsa on October 9, 2013 by Alan Bates.